We all know that i'm obsessed with It Cosmetics! I can honestly say that some of their amazing products are my everyday staples! Today... it's all about eyes! Tightline is a true game-changer in mascara and eyeliner technology. This multi-tasking beauty allows you to coat your lashes at the root thanks to its ultra-skinny wand! Tightline gives you ultimate length and volume. If you have sparse lashes, this is the product for you as it lays down black pigment along the entire lash line filling in spare spots creating the look of an eyeliner. Amazing right? 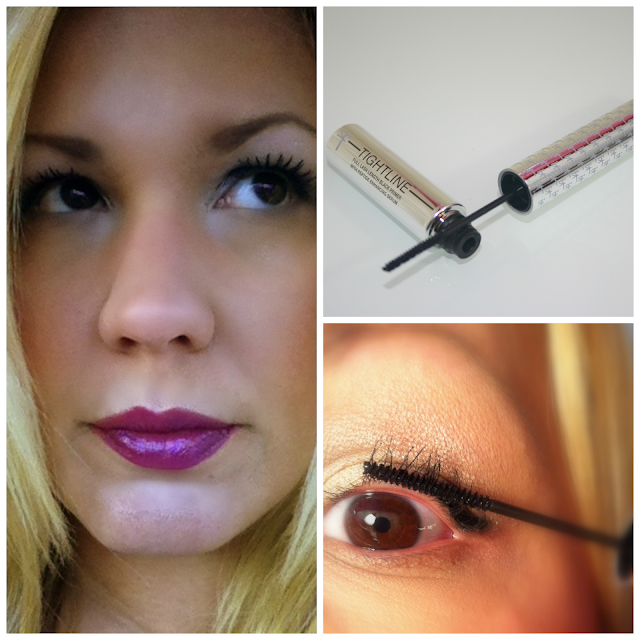 You'll not only get mile long lashes but you'll look as though you've applied eyeliner as well! Two steps for the price of one! I'll take that! 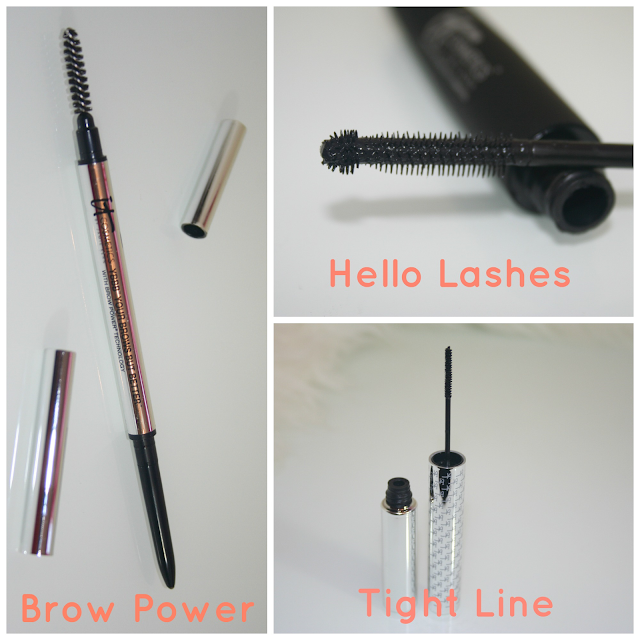 Hello Lashes is a fantastic mascara! Not only is the formula phenomenal, but the brush makes for a perfect application! This 5-in-1 treatment mascara takes the place of FIVE products! You know I love my multi-tasking products right? With Hello Lashes you'll get a volumizing mascara, conditioning lash primer, lash-enhancing serum, lash tint and a lash comb/curler! Yep... all that packed in one pretty little tube! The triple-brush lengthens, curs and separates lashes while the innovative magic wand lash ball detailer tip is designed to reach every last inner and outer corner lash. This is perhaps my favorite part of the mascara wand! I swear this mascara makes my lashes look a mile long... and that says a lot! I have to admit... I have barely there brows! It's sad but true! So I need to rely on strong brow products to help me achieve beautiful, natural looking brows. Well, It Cosmetics Brow Power Universal Eyebrow Pencil helps me achieve a gorgeous brow every single time with very little fuss! This has been my go-to brow situation for quite some time now and I don't foresee things changing any time soon! So lets chat! Have you tried any of these amazing products? What did you think? All of these It Cosmetics products and more are available at Ulta so stock up! Labels: amazing eye products, hello lashes, it cosmetics, it cosmetics brow power eyebrow pencil, it cosmetics tightline, ulta. I really need to start using them, never tried any of their products...great lip color for you btw! IT cosmetics have now become daily staples! My first purchase was the lipstain and bye bye redness, then I read your reviews on some of their other products and now I almost own everything they make ;). The Tightliner was fascinating and quick and I love how it looks. Thanks for your reviews on IT!